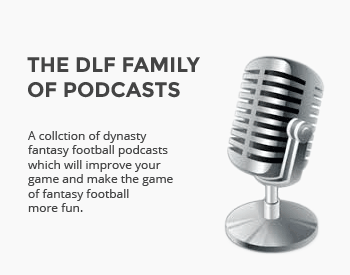 We continue our massive predictions series with thought on the best dynasty buys. Jordy Nelson joins Kelvin Benjamin as the second premier receiver with a significant injury. Is Randall Cobb still being overlooked even at his current high price? We capture the pulse of the twitterverse. We look at the current ADP of rookies and see how they're moving.